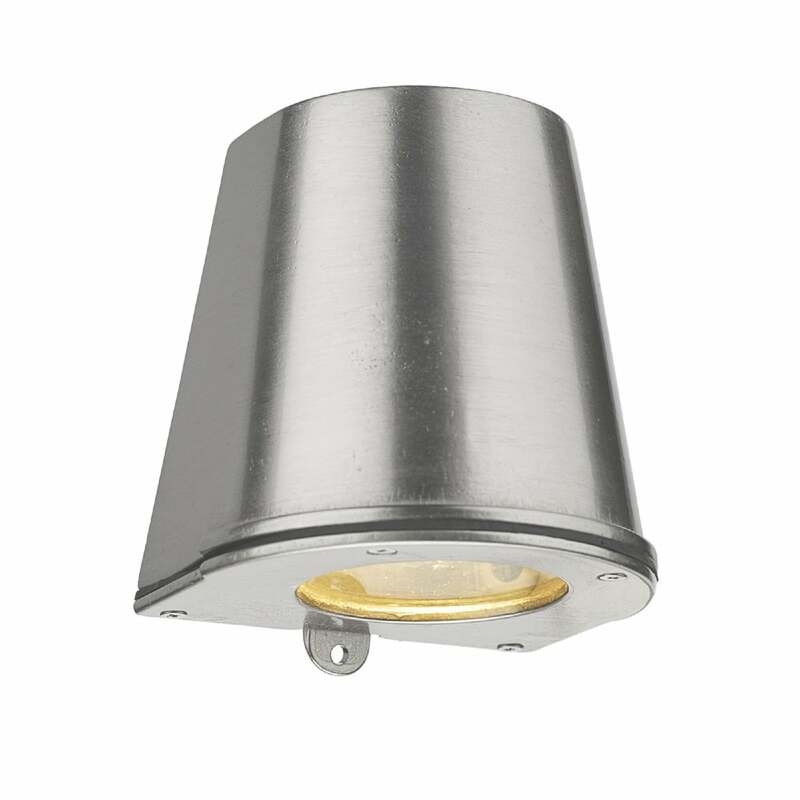 David Hunt Lighting Strait single light outdoor wall fitting features a structure that sits flush to the wall and shines light downwards to wash the wall with an attractive glow. The product code for this David Hunt wall fitting is STR1538. Fantastic for introducing ambient light into contemporary spaces while its nickel raw textured finish adds a stylish, industrial edge. IP44 moisture protection rated for safe external use and comes with a 2 year guarantee against corrosion. Also available in this new range from David Hunt is an antique brass or oxidised finish both of which can be purchased via our website.